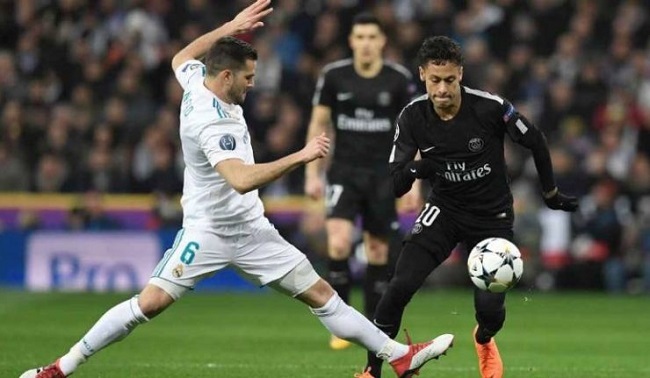 PSG was beaten 3-1 in the first leg of their Champions League round-of-16 tie and compete for a tough task to turn things around at the Parc des Princes next month. Asked in the mixed zone whether there was any chance that the Brazil star could leave he said that was “impossible. No chance” and stressed that he was “2,000 percent” sure he would stay. Speaking to SFR Sport, PSG team coordinator Maxwell also said Neymar was contented and praised the team’s unity. “We got to know each other as international teammates and we immediately established a relationship based on respect,” Maxwell said. “He is very happy in Paris. He shows that each match through his performances and in training each day.